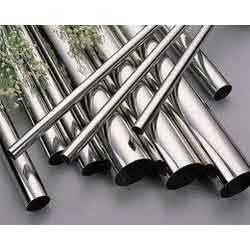 Pioneers in the industry, we offer duplex steel tubes, duplex steel pipes, duplex stainless steel pipes fittings, duplex steel flanges, duplex steel fasteners and duplex steel round bar from India. Our range of duplex steel tubes are manufactured from quality raw materials and is highly demanded by our clients spread across the globe. 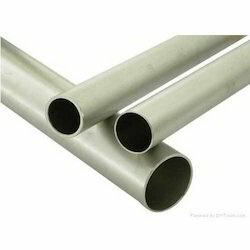 Our range of duplex steel tubes are widely used as heat exchangers in refinery industries, petrochemical plants, paper & pulp industries, sugar & beverage industries. 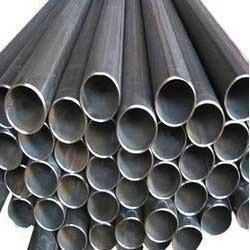 Collection of industrial Duplex steel Pipe offered by us is manufactured in sound infrastructure facilitated with modern and advanced machines. Developed in compliance with industrial norms, our duplex steel pipes are well suitable for being used in varied industrial applications. 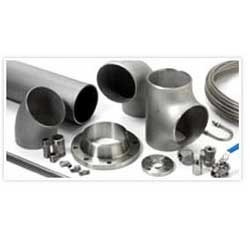 They are corrosion proof and are sure to offer their service for longer time. We are instrumental in offering our clients, a resilient range of Duplex Steel Flanges that is designed in accordance with the standards prescribed by the industry. Used for connecting two pipes in processing industries, these flanges are offered to our clients in standard and customized specifications. 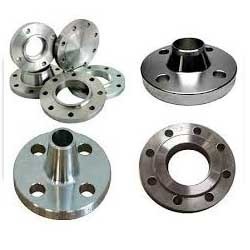 Form: Slip on flanges, socket weld flanges, blind flanges, lapped flanges, screwed flanges, weld neck flanges, reducing flanges, spectacle flanges, slip on boss flanges, plate flanges, plate blank flanges, screwed boss flanges. 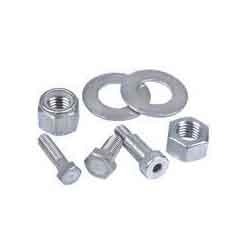 We are offering a wide range of Duplex Steel Fasteners. Our experts make use of advanced engineering techniques and modern machines, so as to offer a quality approved range of our products. 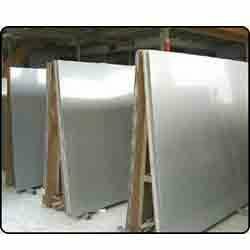 Moreover, these facilities allow us to bring forth our range with better precision, durability and seamless finish. 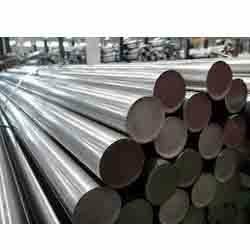 We Hitesh Steels offer a wide range of Duplex Steel Round Bar, which are manufactured in diverse diameters and length parameters.duplex steel round bars are manufactured from quality raw material and is available in various sizes and specifications. Looking for Duplex Steel Products ?